Hoys Dinner Plain Ski Shop is superbly located in the very centre of the village on the main roundabout. 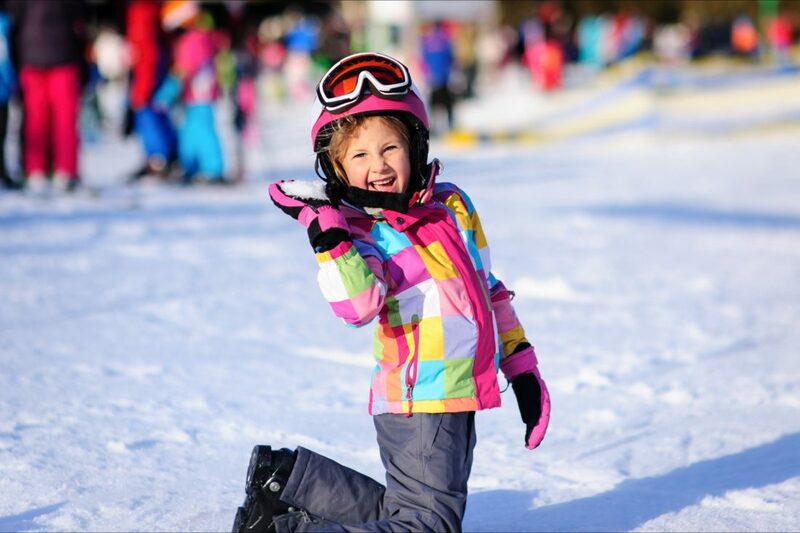 They offer Hoys’ legendary equipment and service, catering for all of your rental needs with the latest range of skis, boards and all of the gear you need for a fun snow play day out. Hoys also hire cross country skis, fat bikes and snowshoes. They offer great discount deals, including 25 percent off ski and board packages. Hoys have a range of quality snow equipment and accessories for sale. They focus on family holiday needs, plus all levels of skis and boards available for hire to challenge and improve your skills. Contact them about group discounts – either family, school or social. Hoys have been operating rental shops for over 70 years. Let their family help your family enjoy a successful snow holiday. They also organise snow travel. Hoys are open for the longest hours and never turn people away.